At Jama Software, we’ve been lucky enough to work directly with some of the world’s most forward-thinking medical device companies. What we’ve learned is that these innovators must balance increasingly complex development processes; the need to release high-quality, regulatory-compliant, market-driven products; intense pressure to nail delivery timelines; and the imperative of patient safety. With the recent findings by the the International Consortium of Investigative Journalists that more than 1.7 million injuries and nearly 83,000 deaths may be linked to faulty medical devices over a decade-long period, coupled with the FDA’s promise to overhaul its system for approving medical devices, it’s clear there are still plenty of areas for improvement within the industry. 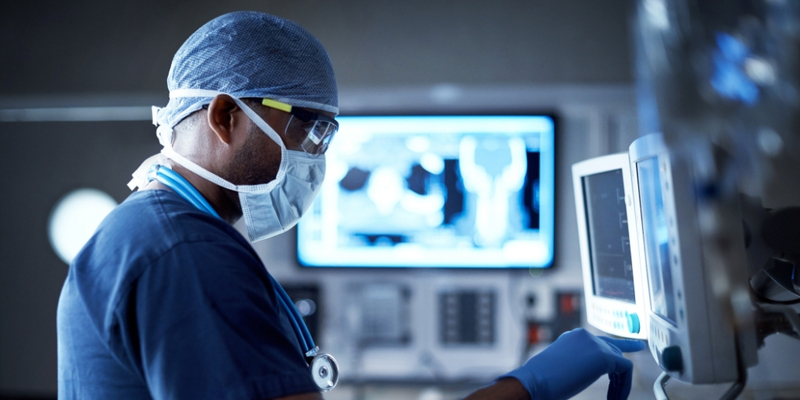 In a recent webinar, we offered project and engineering teams working on medical devices some strategies for gaining a competitive edge by streamlining process, mitigating risk, reducing rework and easing the path to regulatory compliance. Jama Software’s mission is to modernize, digitize and transform the process of complex product development by transcending the headaches and limitations of document-based requirement systems. To that end, we’re constantly working to ensure our platform and services help teams better manage the growing complexity of developing Class II and Class III medical devices. As a quick refresher, the Jama Product Development Platform comprises Jama Connect™, Jama Analyze™, and our integration partners and professional services offerings. 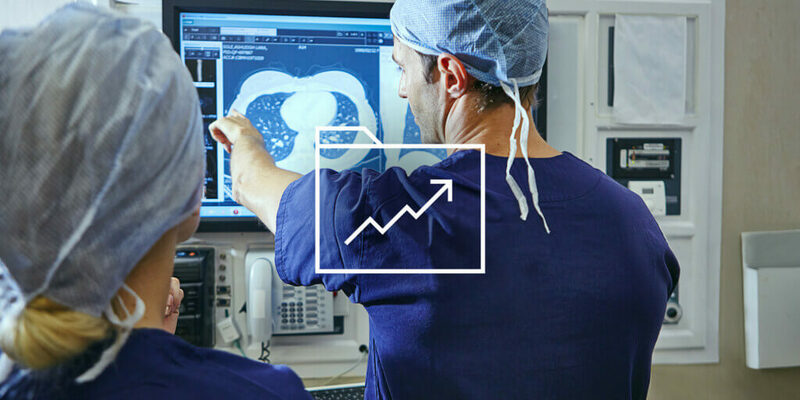 Our medical device customers depend on our platform to establish more predictable product development processes that mitigate risk, improve quality and trim time to market. 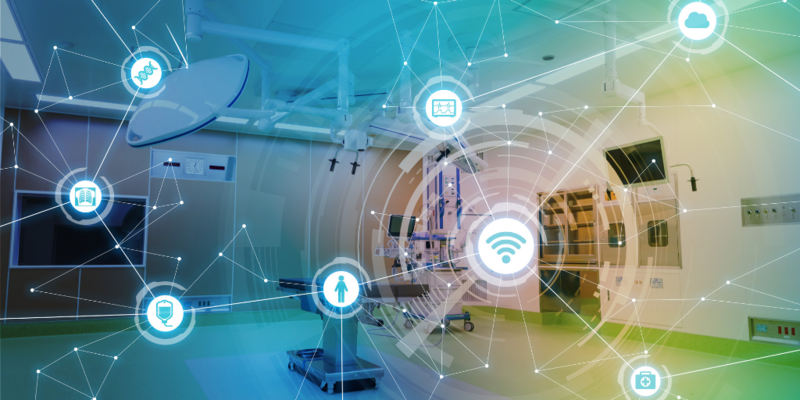 Jama Connect helps medical device development teams operationalize their development processes by enabling requirements definition, traceability, testing and collaboration across all stakeholders. Jama Analyze gives teams comprehensive visibility into benchmarks and development data to understand how products are progressing from requirements definition to building, testing and production. Jama Partners allows customers to extend the Jama platform via popular third-party integration hubs or an open REST API to support integration of technologies used throughout the development process. Jama Professional Services assist our customers in speeding time to value for our solutions with a host of offerings including expert assistance in optimizing and implementing the platform, as well as industry-specific consultation and training. Over the years, our professional services team has spent many hours working closely with medical device developers, and we’ve learned a lot about their challenges and opportunities. A key understanding has emerged from our deep dive into the world of medical device manufacturing: Teams are struggling to balance regulatory compliance with how they want to work. More often than not, our customers are looking to modernize and become more collaborative, but the weight of regulatory requirements can keep them from realizing the benefits of updating their process. Teams can start to see the work and the documentation as being at odds with one another, but that doesn’t have to be the case. The challenge is balancing the requirements of the quality system with your organization’s approach to product development. You find this equilibrium by ensuring that the quality system needs and documentation in the design history file (DHF), for example, are byproducts of your work rather than defining or constraining factors in themselves. When this balance is lacking, we’ve seen that a heavy focus on documentation needed for the DHF can introduce time-consuming, low-value work and create friction in team hand-offs. Among the biggest challenges faced by medical device developers looking to improve their product development process is that teams are spending too much time on work that doesn’t add value – especially when they’re reliant on a document-based approach to defining and managing requirements and testing. One study of nearly 250 manufacturing organizations, according to Tech-Clarity researchers, found that engineering teams spend a third of their time on non-value adding work, especially manual data management, including manual data collection, content editing and recreating lost data. In the requirements management space, this time might be spent checking documents in and out and tracking down the latest version for updates or reviews – not to mention time spent in meetings getting everyone aligned and establishing the path forward. Medical device developers need to bring higher-quality products to market faster, with less risk and at a lower cost. Giving engineering teams a third of their time back would help make this goal a reality. Stay tuned for more posts about improving medical device development and the integral role Jama is playing for its customers. 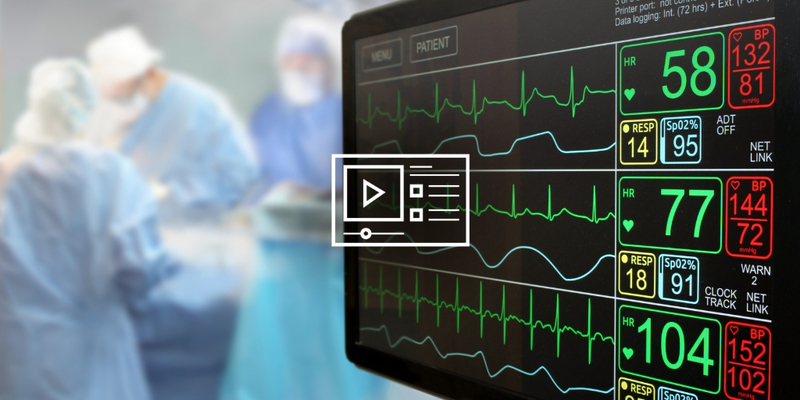 In the meantime, get a deeper dive into how Jama Connect helps developers balance medical device compliance and innovation by watching our webinar.